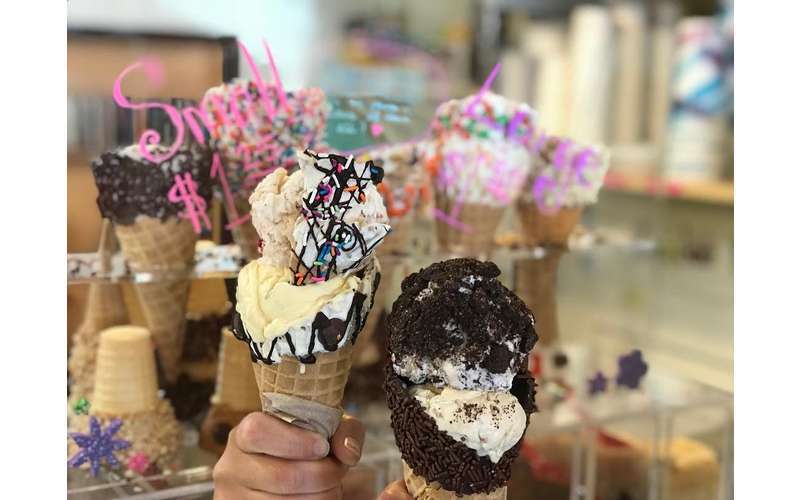 Known for the "Best Ice Cream in the Village," Nina's Sweet Shoppe is a classic sweet shoppe serving Lake George's finest desserts, ice cream & other baked goods. 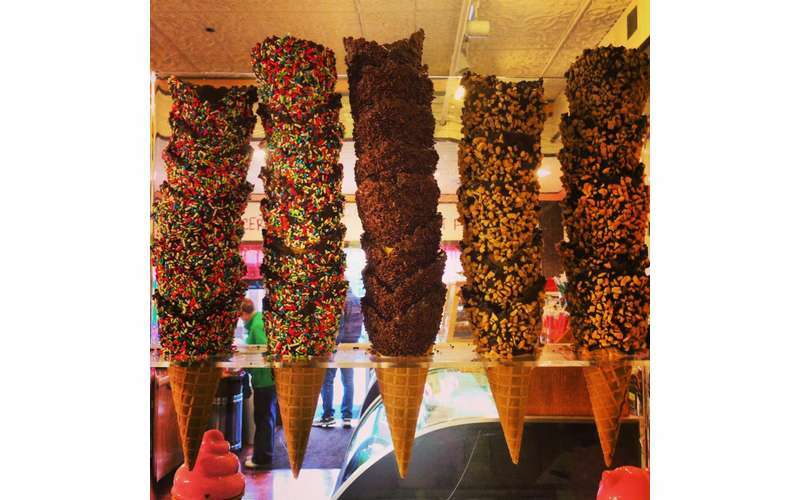 The perfect spot on Canada Street to people-watch while enjoying the best ice cream! 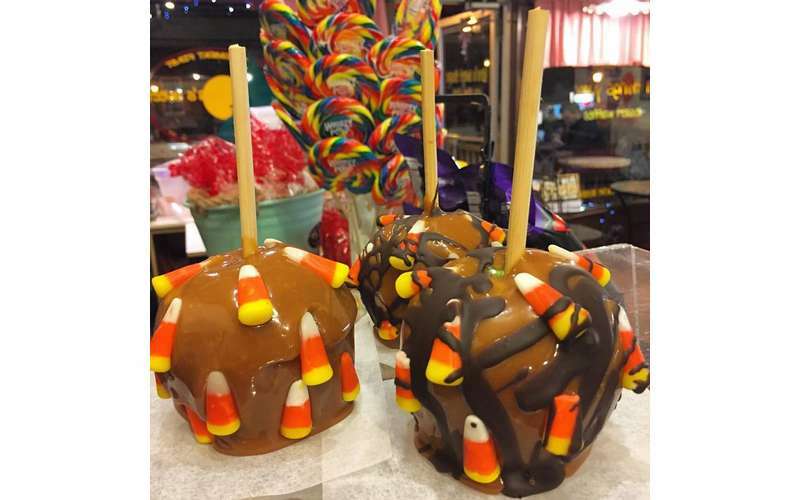 Step inside Lake George Village's real-life Candyland - brimming with all things sweet & candy-coated. 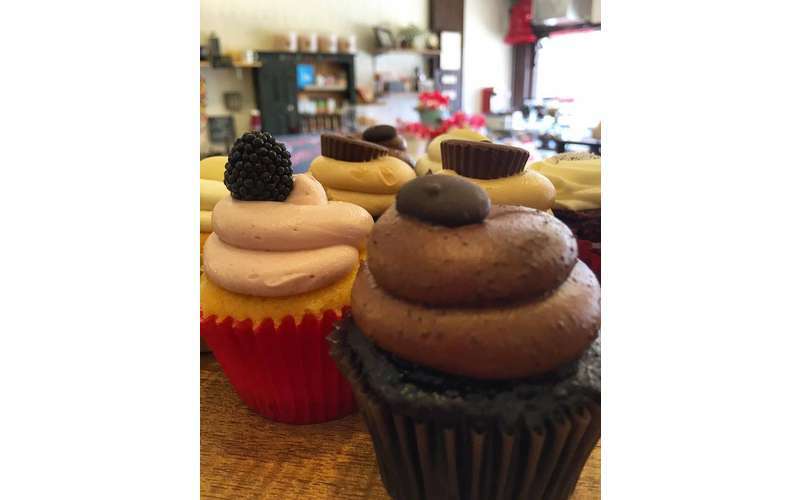 Nina's Sweet Shoppe is a nod to a bygone era of homemade sweet shops selling treats made with the finest ingredients. 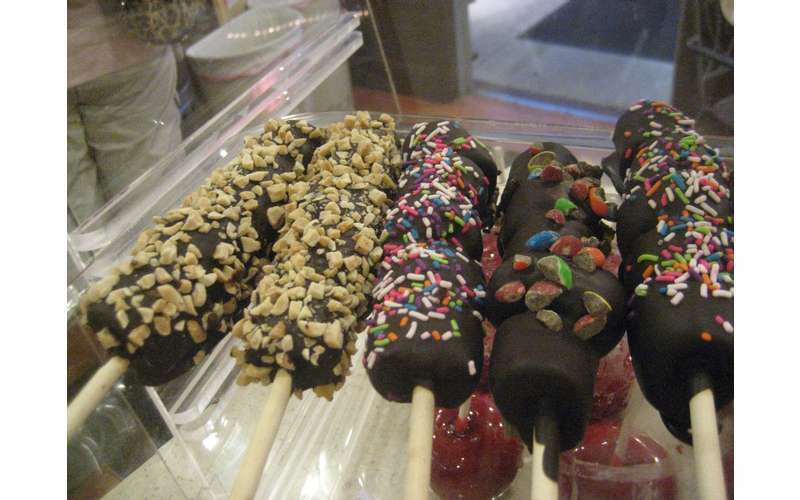 Drool over their extensive selection of homemade desserts from lollipops to caramelcorn. 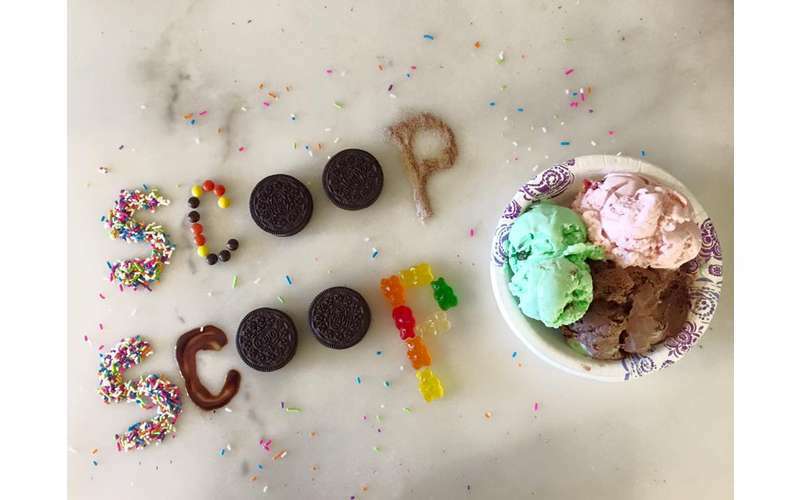 Taste their to-die-for fudge flavors, their crispy and creamy ice cream waffle sandwich, or their signature salt water taffy. 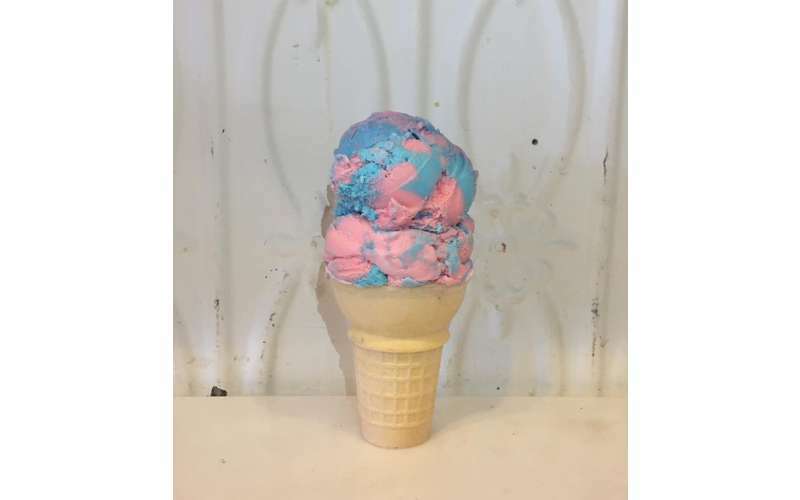 And other ice cream favorites! 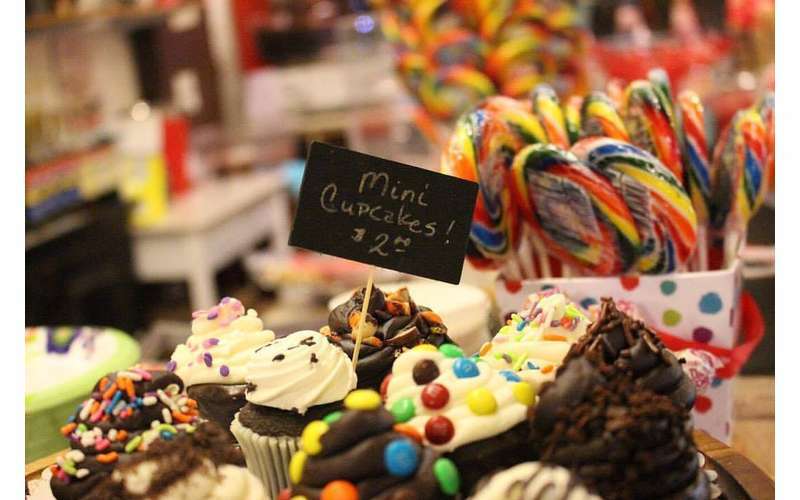 When you enter Nina's Sweet Shoppe, you'll learn that the only thing sweeter than the candy is the staff that works there! 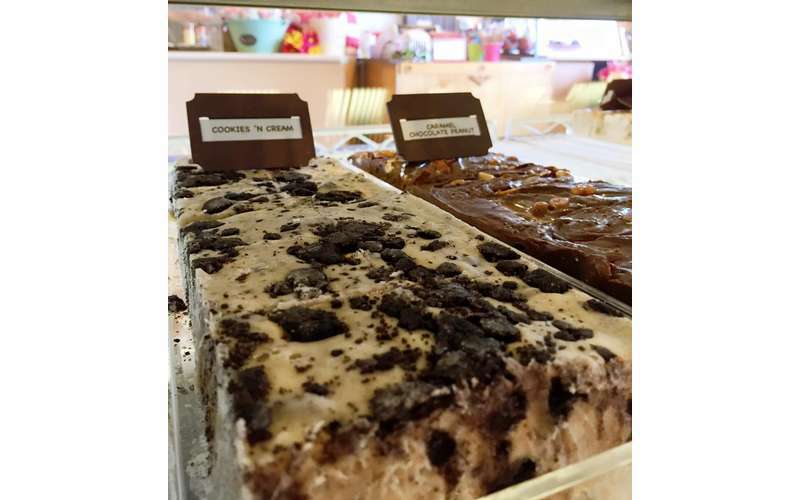 Locally-owned and operated, Nina's Sweet Shoppe is committed to treating all customers like family. Fall... the most beautiful season in Lake George, and our season’s not over yet! We’ll be open daily until Columbus Day. Our Fall specials will feature pumpkin - pumpkin fudge, pumpkin ice cream, pumpkin donuts, and pumpkin lattes. We’re looking forward to welcoming our returning customers and to meeting new visitors who will certainly add a visit to Nina’s to their must-do list. 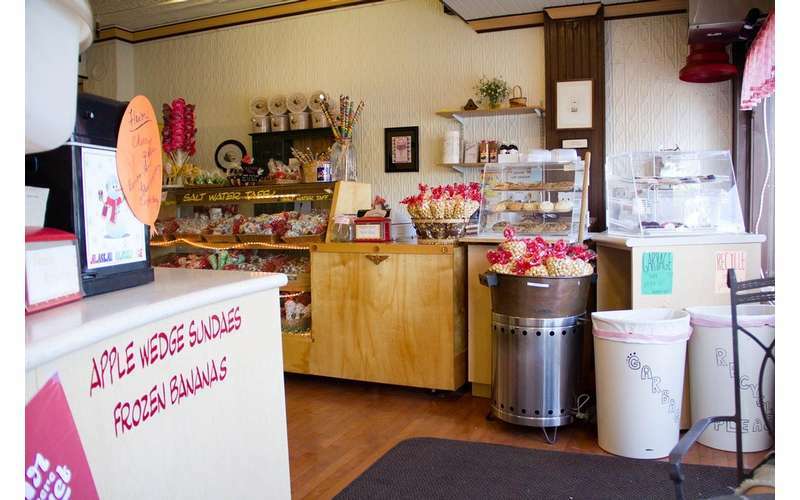 Stop by today for Lake George's one stop shop for all your sugar needs!